Sanofi-Aventis works to protect the health of the earth’s 7 billion inhabitants, improve their quality of life and respond to their potential needs. The company is creating new approaches to its activities and work sectors, and is mobilized for its priority goal of bringing medicines and vaccines to patients. 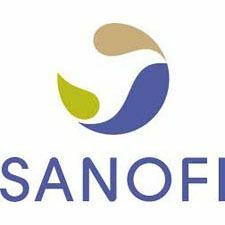 To make tomorrow’s therapeutic solutions real, the firm seeks to innovate with its partners, who, like Sanofi, aim for excellence and efficiency. In all of its activities, the company commits its energy and expertise to patients and address the veritable needs and realities of each market. Sanofi’s passion is a cornerstone of what it does, because health matters.